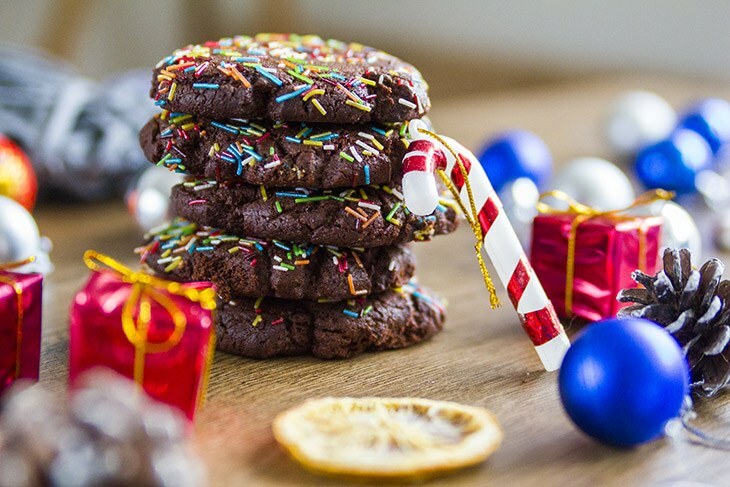 Tradition of Giving Christmas CookiesWhat are The Popular Christmas Cookies? But have you ever wondered when this tradition of giving cookies during Christmas began? There’s no exact date as to when this tradition started. However, we can assume that the Medieval Europe biscuits are the forerunners of the modern day Christmas cookies. During the Medieval Period, many of the ingredients we know today like cinnamon, ginger, and dried fruits were introduced to Europe. 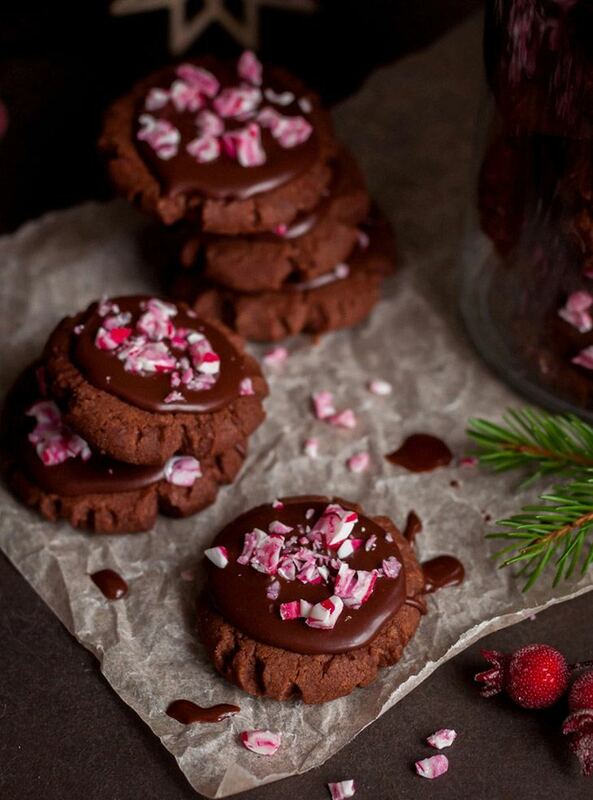 Christmas biscuits had become widely popular by the 16th century. In Germany, the most popular were Lebkuchen which resembles gingerbread. Some of its main ingredients are honey, spices such as ginger, cloves, and aniseed, walnuts, and candied fruits. 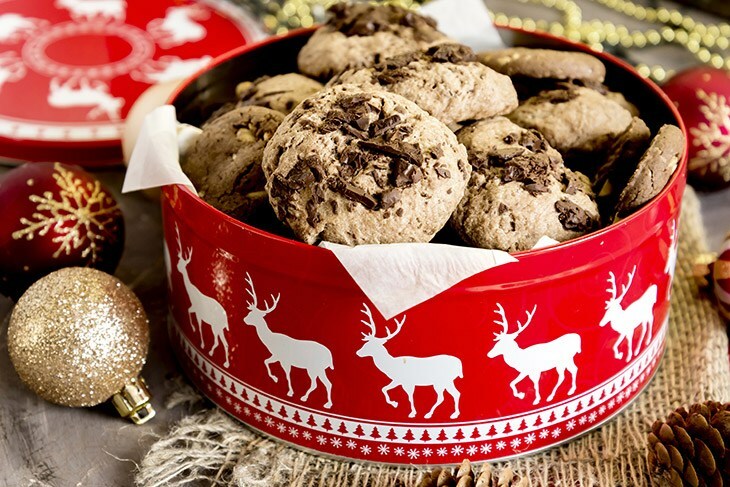 In Sweden, pep parka kor or ginger biscuit was the most popular Christmas cookie. In Norway, krumkake or waffle cookie was the most preferred type of Christmas cookie. In the United States, the earliest types of Christmas cookies were said to have been brought by the Dutch sometime in the 17th century. The practice of leaving Christmas cookies and milk for Santa Claus on Christmas Eve has been followed by kids and parents in the US and Canada since the 1930s. These cookies are shaped into canes, reindeer, and leaves, among others. What are The Popular Christmas Cookies? One of the more common Christmas cookies since the Medieval Period is gingerbread. It was included by Prince Albert and Queen Victoria in different German Christmas traditions, thus virtually making it a Christmas cookie. Another Christmas cookie with German roots is springerle, which is usually anise-flavored. Then there are the sugar cookies created by the Moravians who originated from Germany and settled in the Nazareth area. 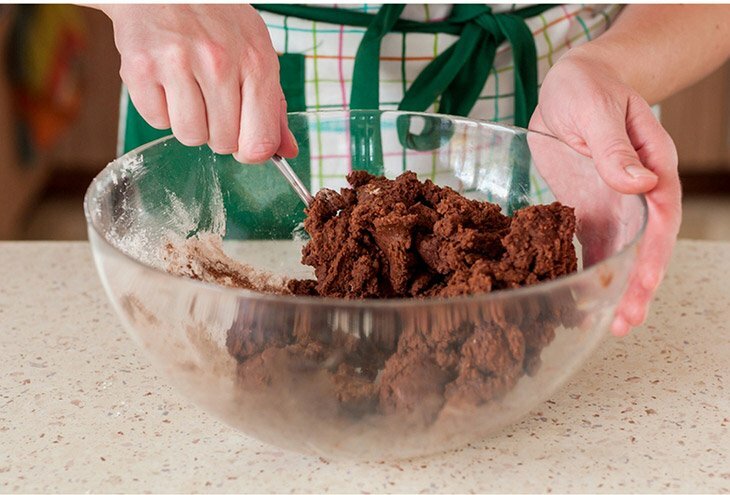 The cookie recipe I am sharing with you may not be the most popular Christmas cookie but I can assure you that it is one of the easiest to make. This recipe below is enough for 10 - 12 cookies, and cook for 15 - 20 minutes. Start by preheating the oven to a temperature of 350 degrees Fahrenheit. Then line the baking sheet with parchment paper. 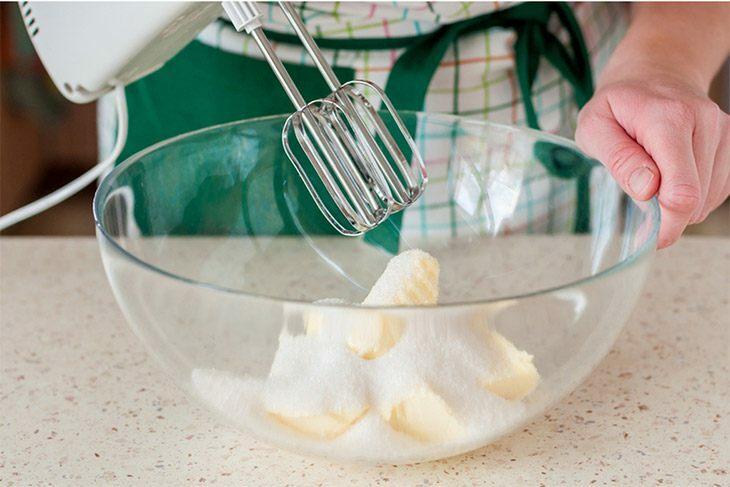 Put the butter, white and brown sugar in a large bowl. Beat until the mixture becomes light and fluffy. Add the eggs, one at a time. Add in vanilla extract and peppermint extract. Mix until just combined. 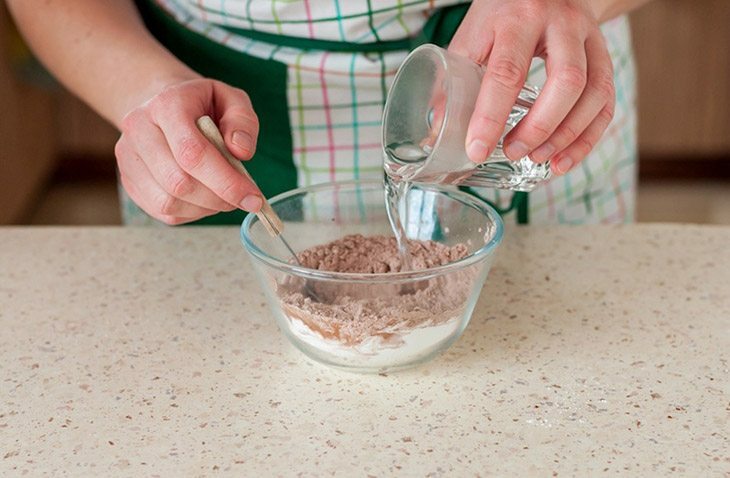 Get a medium bowl where you will sift the flour, salt, baking soda, and cocoa. Add this to the butter mixture and mix until just combined. 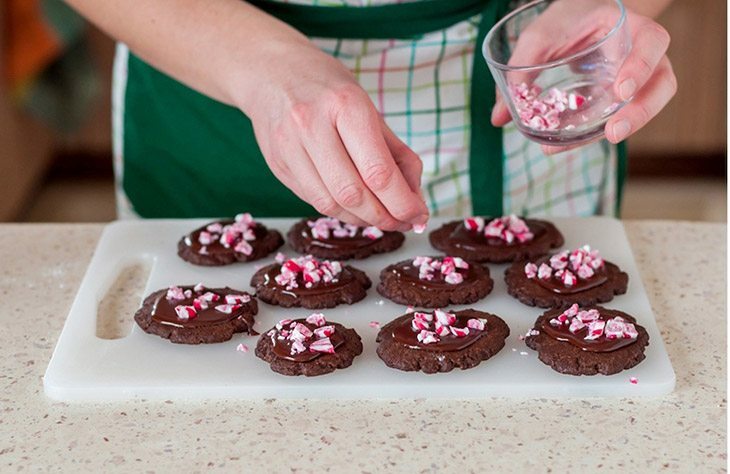 Add half of the chocolate chips and peppermint crunch pieces. Stir well. If you want some low-calorie chocolates, you can try vegan chocolates. Now scoop the dough into balls at a time. Place them on the baking sheet, about 2 inches apart. Flat them slightly. Or you can get a cookie press for different shapes and cookie design! 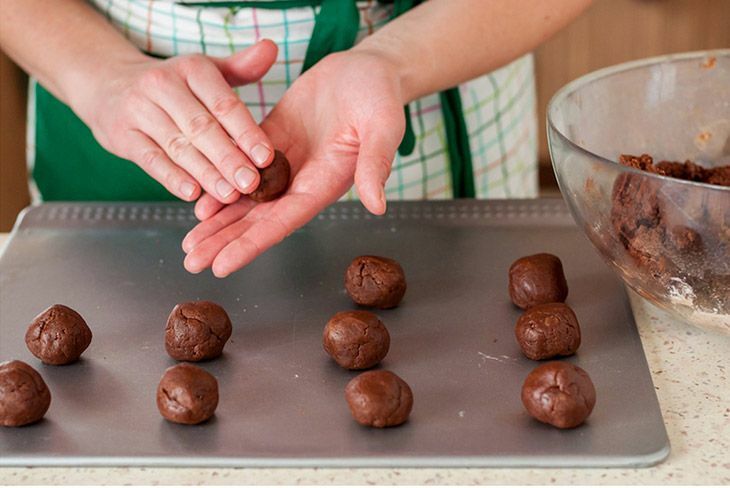 Bake, the dough balls for 10 to 15 minutes or until cookies, are set, but still soft in the center. Don’t overbake. You’ll know the cookies are done when there’s a golden color around the edges. 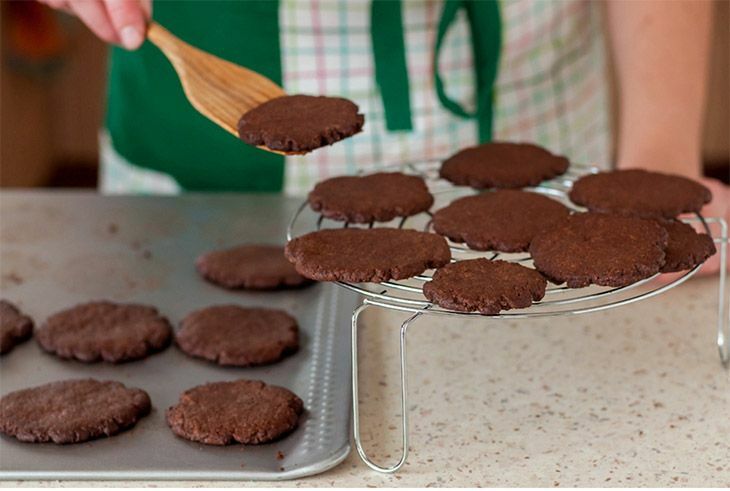 Remove from oven and let the cookies cool on the baking sheet for 3 minutes before you transfer them to the cooling rack. Let them cool completely. 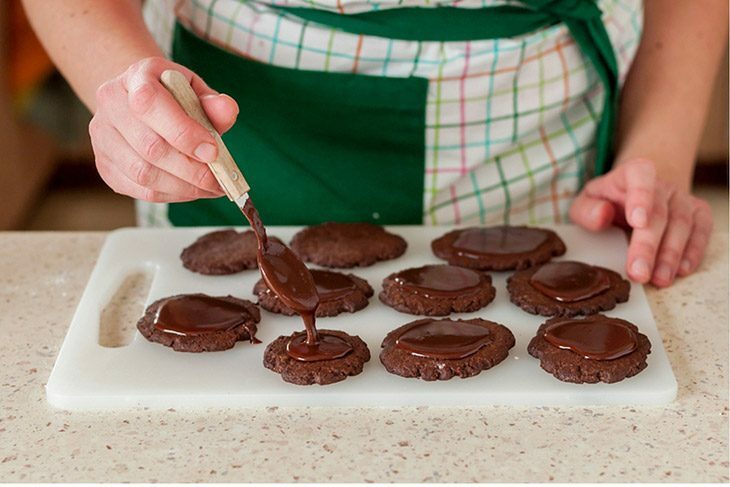 Melt the rest of the choco chips and pour these on top of the cookies. 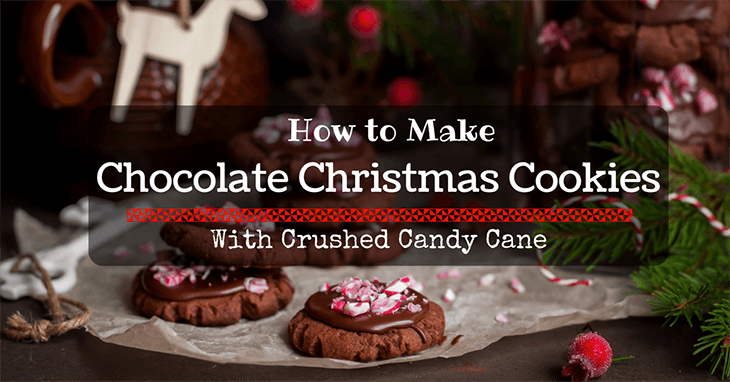 Add the remaining crushed candy cane as well. Pro Tip: You can torch the crushed candies to make it more appealing! That’s it! 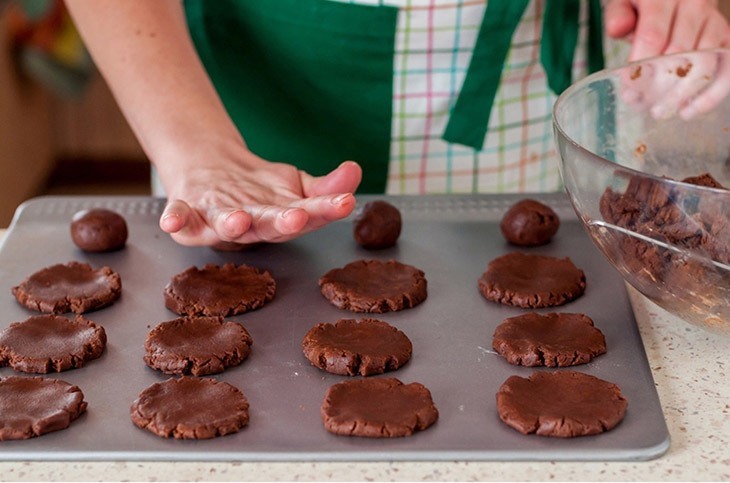 In less than 30 minutes you should have a luscious chocolate cookie for Christmas. I can say that this cookie has that good texture while the peppermint extract enhances the flavor. 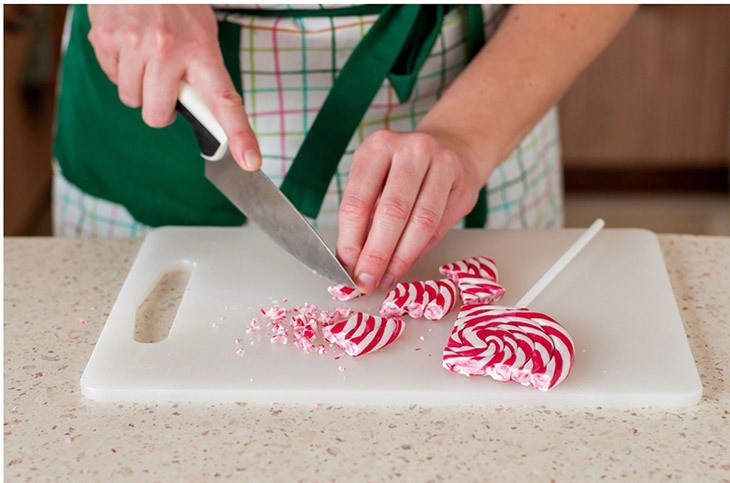 Plus, the crushed candy cane gives the cookie a very attractive topping. This recipe is not only simple to make, but also won’t put a hole in your pocket as you won’t need a lot of ingredients for it. Just be sure to brush your teeth after eating this cookie, unless you want your teeth to become yellow. 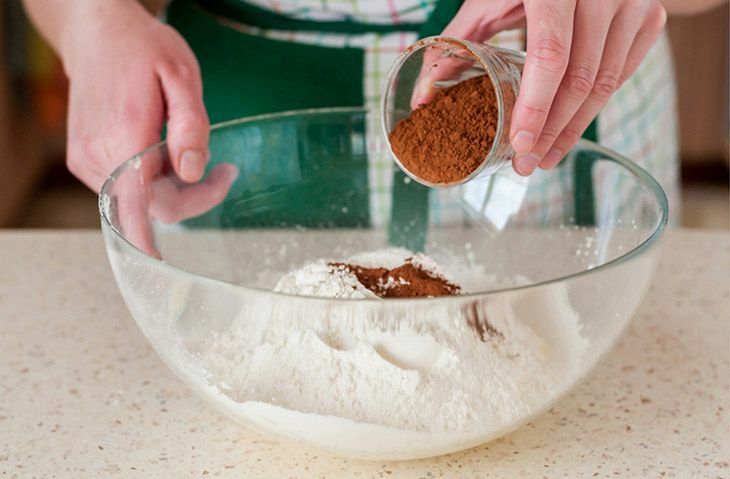 Make large batches and store them for later! You can always reheat your cookies when you want some! Do you like this recipe? Let me know by writing your thoughts in the comments section. I would also welcome sharing this article on Facebook or Twitter.